-- Select a Size -- Small Medium Large - Out of Stock! X-Large - Out of Stock! 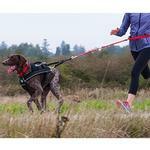 Get some great training in with the Ultimate Pulling Dog Harness by Canine Equipment! 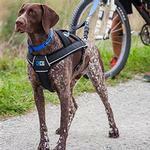 Hit the trails with our Ultimate Pulling Harness! The extra padding keeps your dog protected and comfortable while joring. Fleece lining provides extra padding and added traction so shifting is minimized. 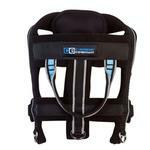 Distributes weight evenly across the chest and shoulders, avoiding unnecessary pressure on the throat and back. Also great for hands free jogs. Small: Chest 18-26" Weight 15-25lbs. Medium: Chest 23-31" Weight 25-40lbs. Large: Chest 29-39" Weight 40-75lbs. X-Large: Chest 34-46" Weight 75+lbs. Posted On 03/03/17 by Lindsay J from Highlands Ranch, CO Yes, Lindsay J recommends this product! Great product! My dog Breck is quite the puller, which makes walks and runs challenging. 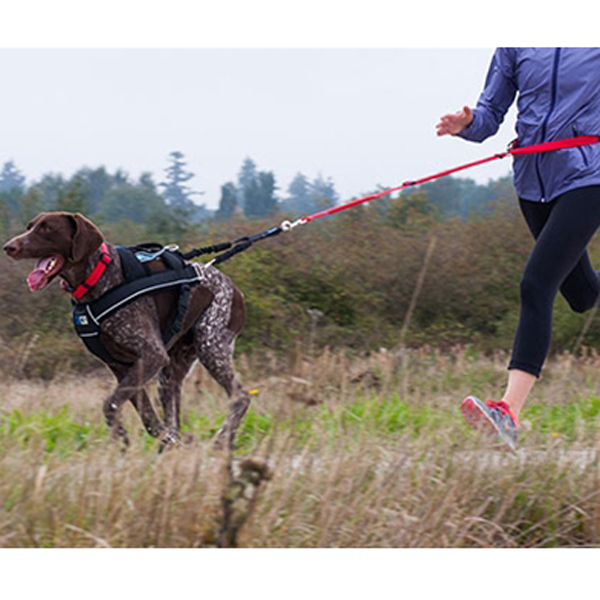 We've gone through our fair share of specialty running harnesses, but none comes close to this fantastic product. Thanks so much for the great buy! Posted On 10/01/15 by Tiffany C from , CA Yes, Tiffany C recommends this product! Very well made and fits great! My dog loves it and it has made our outings much more enjoyable. Highly recommend! Posted On 07/09/15 by Ryal B from Aurora, CO Yes, Ryal B recommends this product! 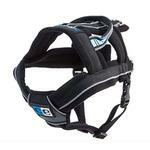 It's very well constructed and has thick padded webbing which seems to be very comfy on my dog while he's pulling. The D-rings are placed just right for my cart set-up I made for him. Good item, great price! Posted On 03/19/15 by Claudia P from Middletown, MD Yes, Claudia P recommends this product! Wow, finally a harness that fits Cam, 120 lb. mix foster dog, that allows me to walk him with both of us safe, thanks for an amazing harness.